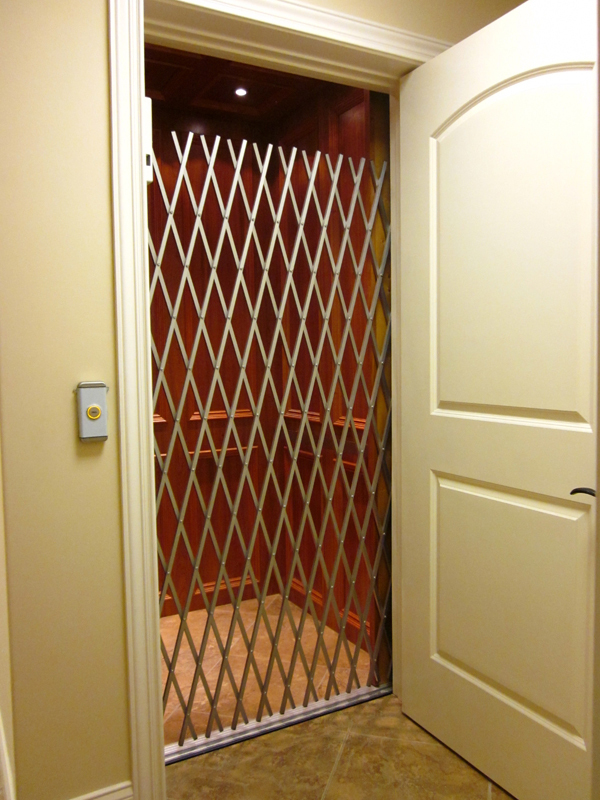 ﻿ ﻿﻿ Add the convenience of an elevator to your home and enjoy a more lrelaxed lifestyle. 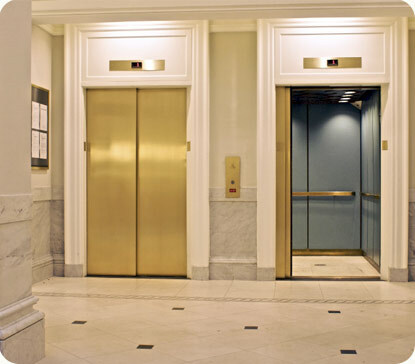 Many homeowners are now finding a residential elevator is a wise investment for the future and for their homes' resale value. 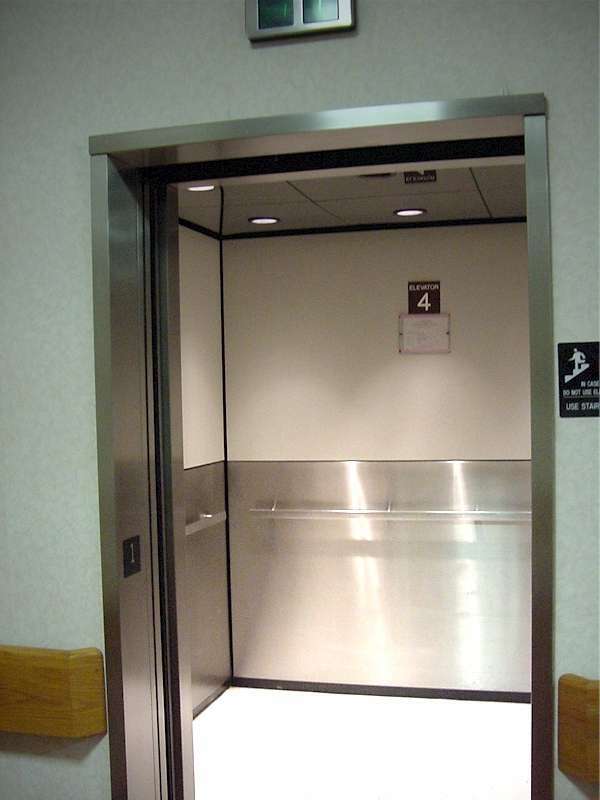 Whether you live in the cold mountains of Colorado or the warm shores of Florida, FlorLIFT has the capability to install an elevator that fits your home. Our unique designs offers the flexibility to customize our standard system to suit most any conditions making our products perfect for new construction, or for any existing home remodeling project. Focusing on service beyond the sale, we provide our clients with superior products and support to assure an efficient and quality installation. Our commitment to quality control, code compliance, and unique craftsmanship offers our customers the most dependable, safe, and attractive elevator system on the market today, adding to the overall appeal of the home that will last a lifetime. Copyright 2015 FlorLIFT of New Jersey. All rights reserved.